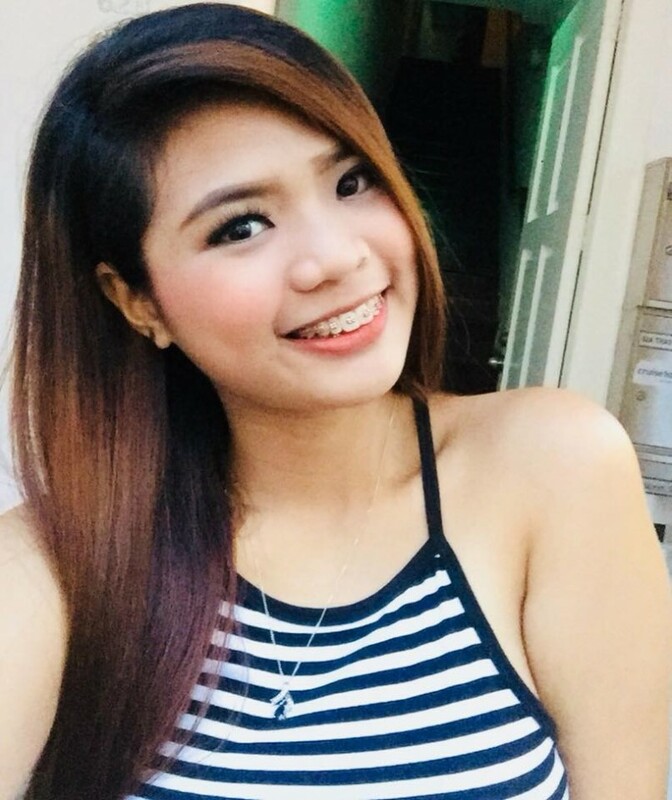 frettykitty and everlastinglove are now friends. frettykitty and krissbi are now friends. frettykitty and angelocattivo are now friends. frettykitty and alexlovesdorney4 are now friends. why? did she brake your heart? frettykitty and johns77 (Inactive) are now friends. frettykitty and Tomo1664 are now friends. frettykitty and Emil.E are now friends. frettykitty and PloplopFr (Inactive) are now friends. frettykitty and Michael97 are now friends. frettykitty and knelson83 are now friends. frettykitty and need2relocate are now friends.